$99 for all three days, $35 per day! $25 to paint just the two hour painting. 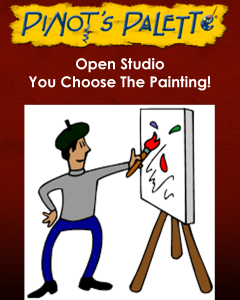 Please enter the code JustPaint18 to take $10 off the full day camp. 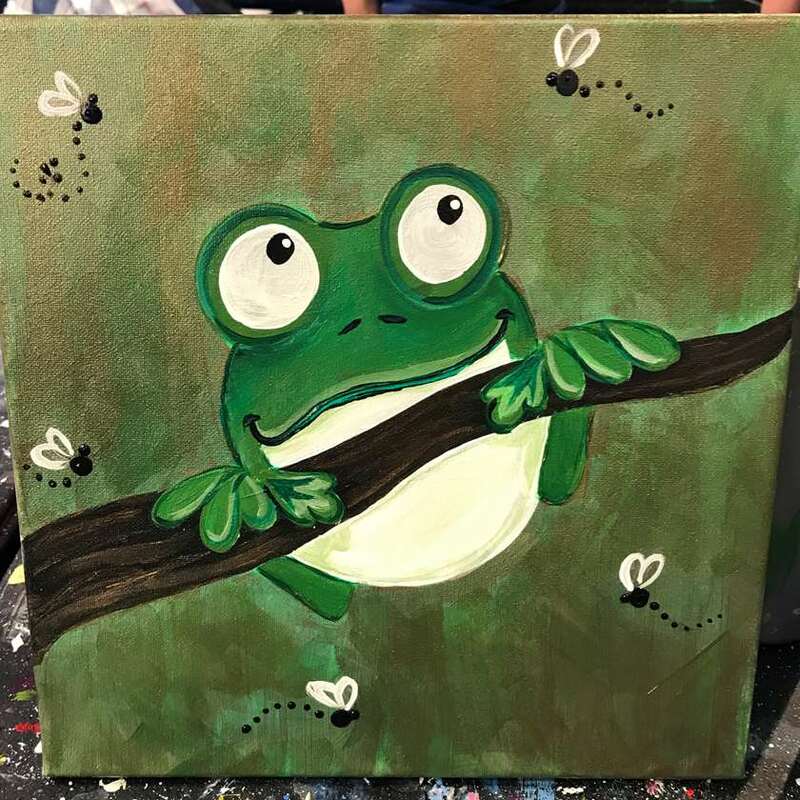 Parents and sitters can paint, too! Check our our event calendar to see the full week of paintings. Kids can paint just the painting from 9:30 - 11:30 or bring their lunch and stay for an afternoon of crafts until 1:00. (AGES 7-12) Looking for a fun and creative outlet for your little artist? Then Little Brushes has exactly what you are looking for! At Little Brushes we offer a fun-filled party, atmosphere where your little artists can have a blast creating their own masterpieces. From painting to crafting and everything in between Little Brushes fosters a friendly and collaborative environment, providing everything your little artist will need to bring out their creative spirit. Bring your lunch and we'll supply drinks and a snack. Come one day or all three day, we'll provide the FUN! Register for the full week of camp and save $10!